365 Fashion and Lifestyle: THE SHAPE OF THINGS TO COME. BURBERRY PRE-FALL 2016. THE SHAPE OF THINGS TO COME. 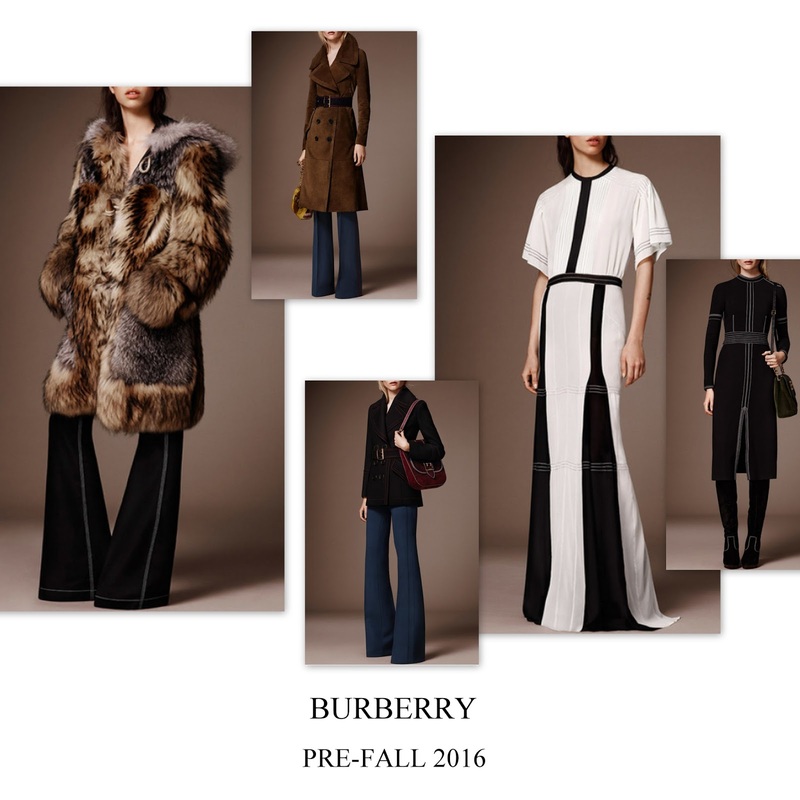 BURBERRY PRE-FALL 2016.
military, behemian and seventies inspired pieces. Basically, he got back to the core, mixed sophisticated with street-chic, the new tailoring with the old references and delivered quite an outstanding uniform for the season to come.